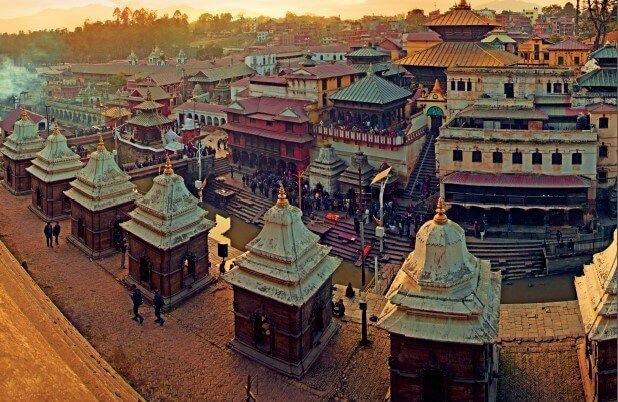 Nepal is popular throughout the world for its artistic and brilliant handcrafted creations and the streets of Thamel have become synonymous with class and uniqueness encased with endless choices for the shoppers. 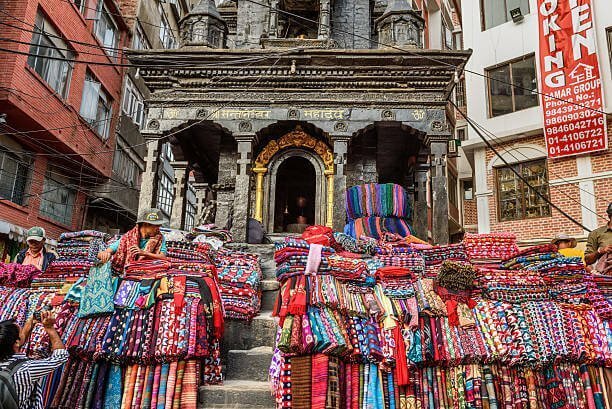 Thamel Shop is your one stop online destination that brings the finest and authentic crafts right from the streets of Thamel to your door, a virtual hub for arts, crafts, and fashion with huge varieties. 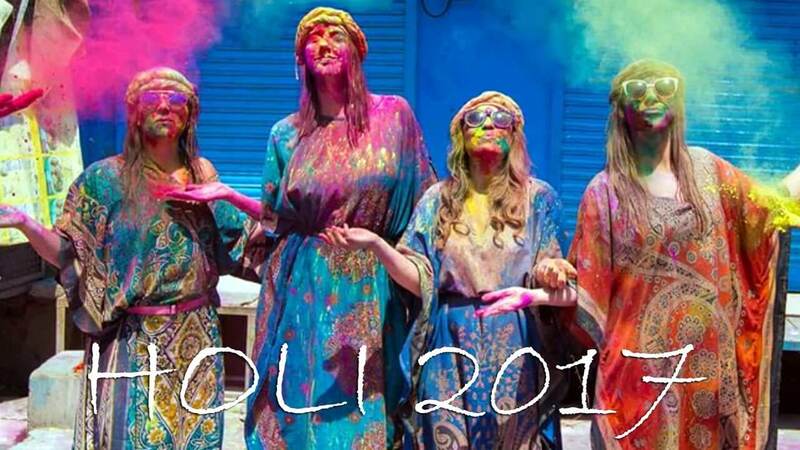 A family owned and operated business, Thamel Shop has its roots traced back to 1980s when it started with the name “Freak Street Garments” embodying the Hippie Culture at Freak Street. 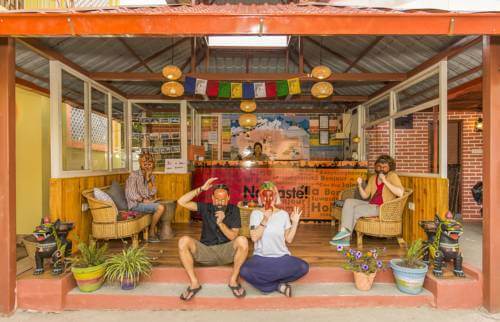 The shop grew in popularity and catered to a worldwide based customer base as people from across the globe fell in love with authentic and genuine Nepalese products. To counter the fake factory made products and to allow people to shop conveniently for authentic Nepalese craft items led to the inception of Thamel Shop, the online retail wing of Freak Street Garments. 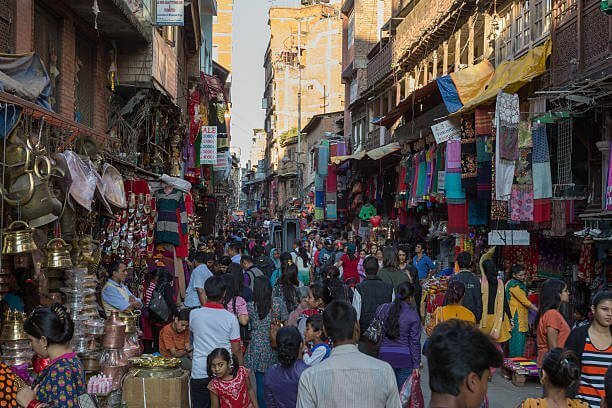 Thamel Shop has been continually working towards easing the online buying experience of consumers who are looking for uniquely crafted Nepalese hand-created items of the finest quality. The store offers clothing, bags, felt products, hemp products, spiritual items, décor crafts and accessories. 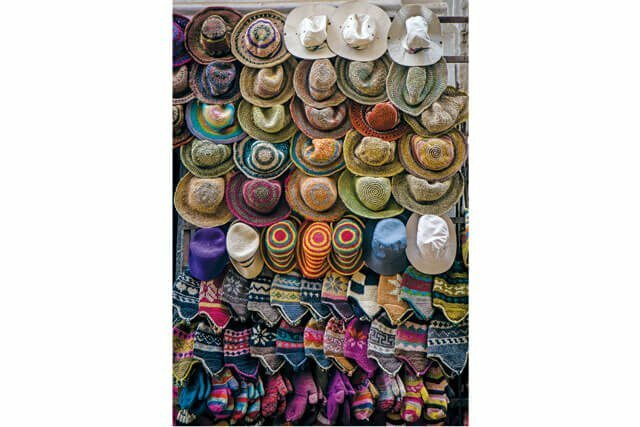 With experience comes the great quality and better customer understanding, and this is what you will experience shopping at Thamel Shop. All the crafted items are sourced from Nepal, made from locally produced raw materials. 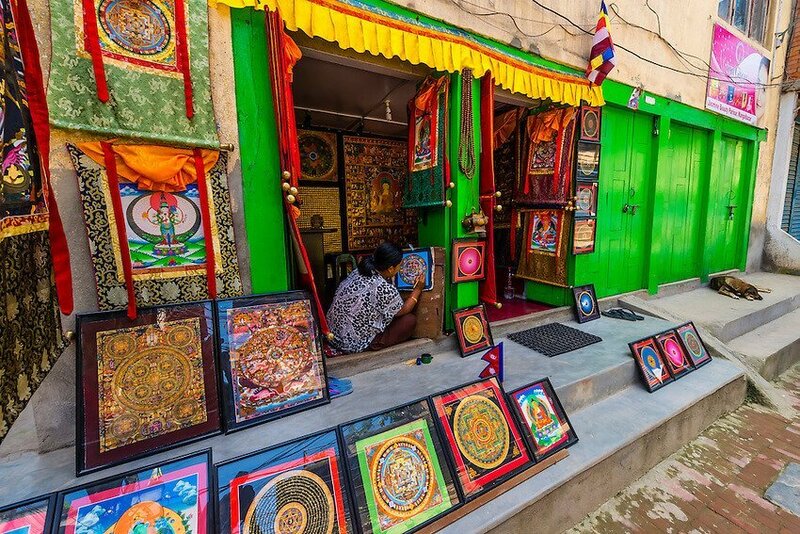 The artisans include ethnic groups, marginalised artists, housewives who are employed based on their high-end handcraft skills, thus ensuring they are able to showcase their class and live a better life. Many employed women work from home and through our platform can conveniently juggle between household chores, kids and their livelihood. The entire development process incorporates fair trade, ethical and high quality workplace standards with no child labor. All the products are directly sourced from producers with no middlemen or agent, thus ensuring quality practice and cost-effectiveness to the buyers. AU and Nepal based inventory. We have been praised for our excellent customer service to consumers. Wholesale option is also available. We also trade locally in fairs, markets and festivals so you can come and check the products first hand. We have always been passionate about the authenticity and uniqueness of the items that the streets of Thamel behold. 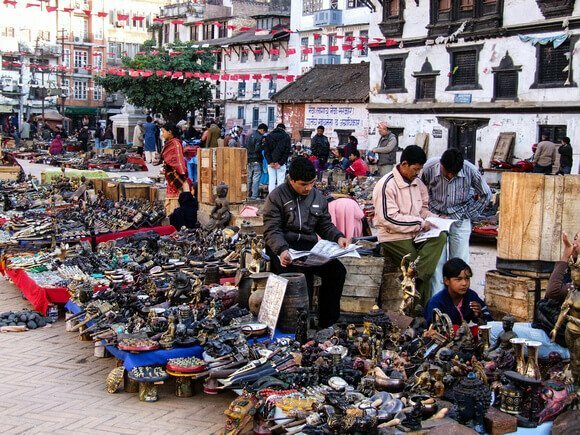 Thamel Shop works with the intent of introducing rich Nepalese history, culture and artistry to the world through our exquisite and finely crafted items and collectibles. Thank you for delivering within the timeframe and good one as expected �. very friendly service, quick delivery and stuff I bought is just awesome ,thank you thamel bazar shop. Friendly service. Quick delivery. Amazing prints. Fitted size.I loved it. Loved the colour and material. Excellent customer service. Thank you for quick delivery and just got it in time. Fine print on tshirts.